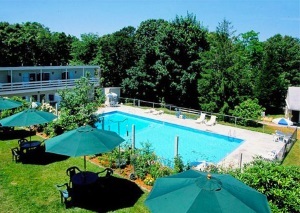 is a charming Cape Cod Inn located in Orleans. They are in walking distance of many great shop and restaurants (like the Lobster Claw!) and are just minutes away from some great Cape Cod beaches. is Home of the “Vacation Saver”. 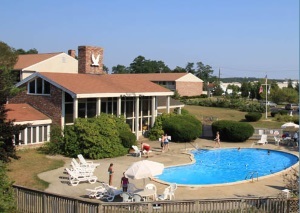 It is the only Orleans MA hotel with both indoor and outdoor pools. It also boasts a hot tub, separate men’s and women’s saunas, sunny patio area, a barbecue area with gazebo and complimentary continental breakfast, including coffee, juices, and more in the main building.